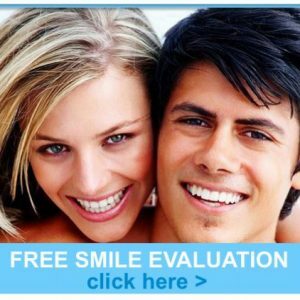 At Enhance Dental, you can now get the treatment you need or desire straight away. No more worrying about problems getting worse or putting off the smile you always wanted. 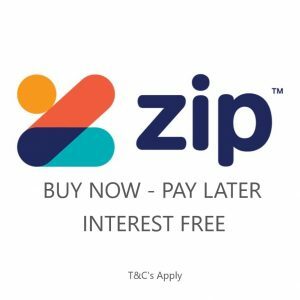 Zip Pay allows you to have your dental treatment done straight away with payments over an extended period of time to best suit your needs. Our 0% Interest Free payment plans are easy to implement and fully tailored to spread your costs into small affordable amounts without any interest fees whatsoever! Our Interest free payment plan are the perfect way to pay. Don’t hesitate to call Enhance dental on 9533-8488 to get started on your new smile straight away.